Automatic! 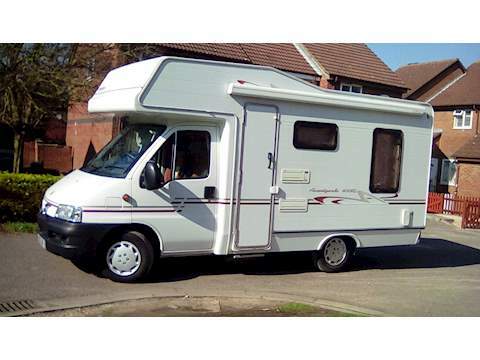 4 Berth! End Conversion! High Line! Air Con! Heated Windscreen! Tailgate! Are You Ready For Adventure! 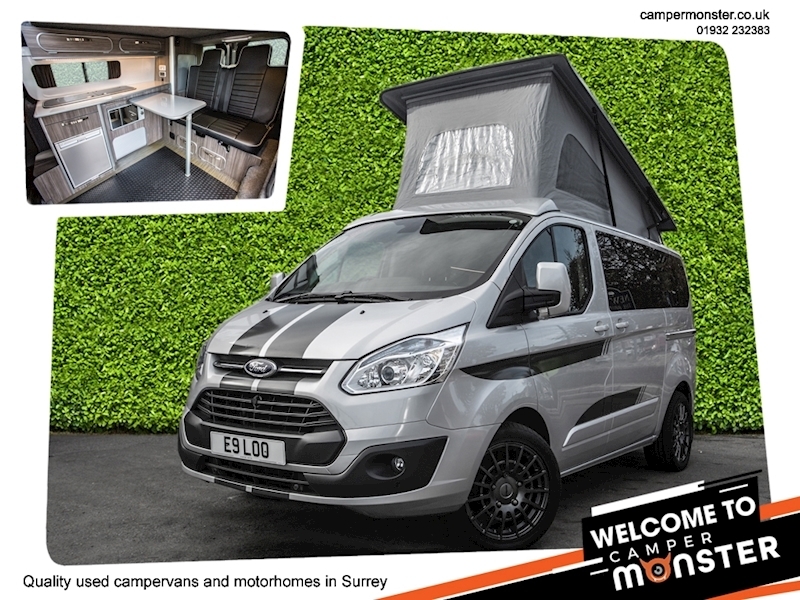 The only place to look for your next campervan or motorhome is Camper Monster located in Surrey. 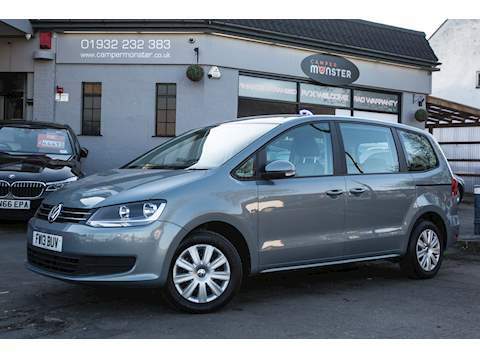 We specialise in Volkswagen Transporter Campervans T5 & T6 Models with low mileage and fully HPI checked. 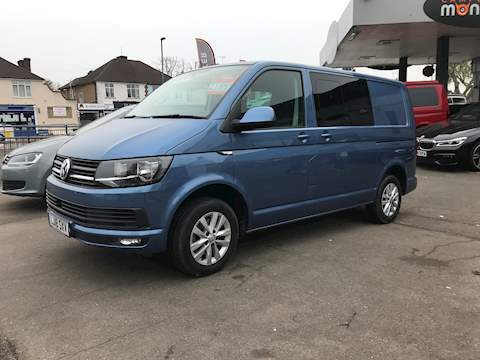 We offer a convert your own van service with many options to create the perfect surf-bus that works day to day for any family. 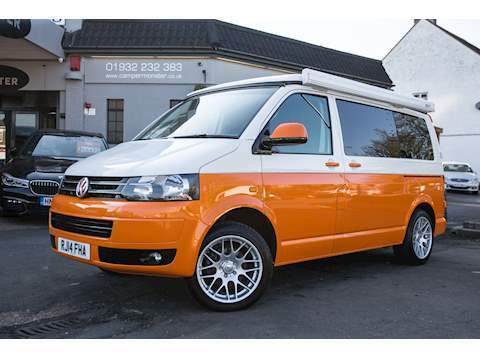 We also can source the van of your choice colour and spec or even a brand new model built to your specification. 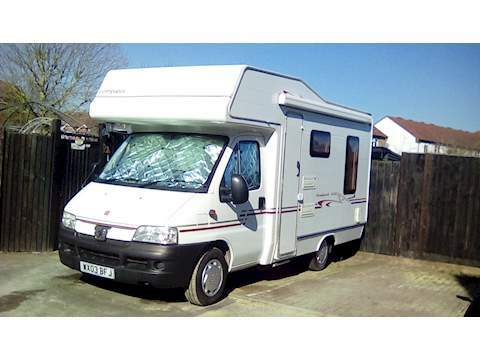 Campervan and motorhome sales is our passion with 20 years experience we have the knowledge of what you want and need in your new camper. Our main goal is to make your camping experience simple and fun! 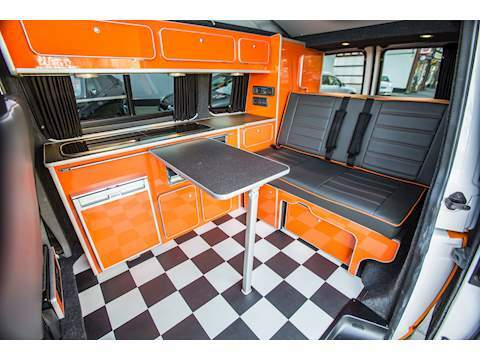 We offer 2 Berth and 4 Berth Campervan Models with elevating pop top roofs along with full side conversions consisting of a twin hob, sink, mini grill, fridge with freezer compartment, 240v hook up with leisure battery, passenger swivel seats, RIB beds, Propex Heaters and so much more. 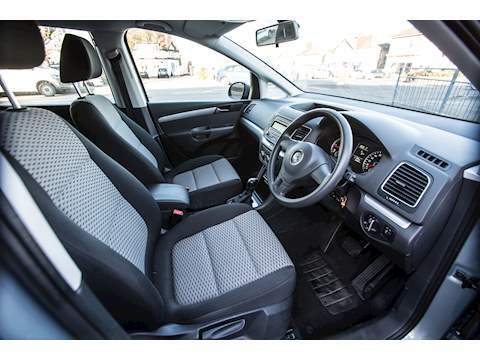 All of our vehicles are pre-checked by qualified mechanics with a new a Service and MOT if required. RAC Warranty & HPI checked. We have a wide variety of used vehicles for sale so we encourage customers to visit our forecourt at their own leisure and although we are open 6 days a week we strongly recommend that you call in advance to arrange a viewing to confirm availability to avoid disappointment. 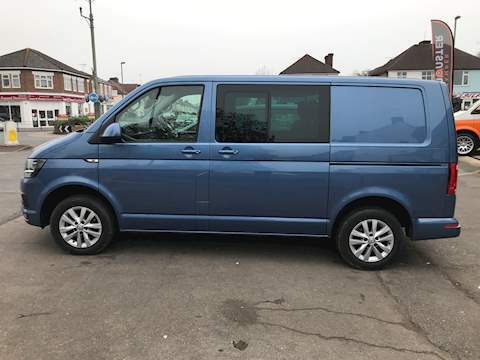 Used cars and campervans always wanted so if you wish to sell your vehicle we will buy any car any make model even classic cars wanted especially Mercedes Benz SL or Pagodas and Porsche 911 air cooled or water cooled models best prices always given. We are located near to West Byfleet Train Station within easy reach of London and Surrey. Direct trains are available from Wimbledon, London Waterloo and Clapham Junction. Located in New Haw, Surrey we are ideally located to serve all of the Surrey area & London, Kent, Essex, Hampshire and Sussex and far beyond.